Apache Junction Property Management, Apache Junction Property Managers, Apache Junction, AZ Property Management Companies. We offer a full range of property management services tailored to you as an investor, homeowner, or landlord. 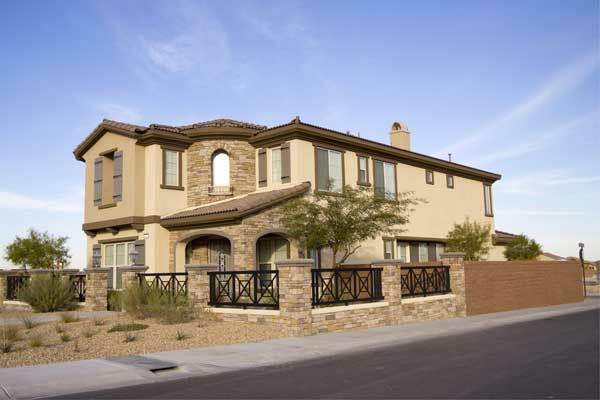 We increase the value of your investment by attention to detail and experience unmatched in the Valley of the Sun. Property Managers for 45 years. All of our agents are licensed. Full-time managers, bookkeepers, and centralized maintenance. Rigorous tenant screening and rent collection. Professional monthly accounting and reporting. Bulk rate advertising and maintenance rates. Large and small properties: 1-100 units. Marketing is key to successful rentals. Bennett Property Management provides an expert market analysis for each property we manage to maximize your return on investment. Owners deal with one point of contact for any of your questions or needs. Rent your home to a quality tenant. We’ll get your home "rent ready", price it and find you a great tenant to care for your home. We’ll find a quality tenant fast. This covers everything... marketing, showing the property and taking all calls, paperwork and screening tenants to make sure they'll take good care of your property. We professionally research the market for you to make sure your rents are at market levels. We inspect your property to prevent damages before they happen and keep your home in compliance with city codes and HOA rules. We handle the accounting for your property and give you easy to understand statements. We create regular reports to help you understand how your property is doing financially. Manage your money and pay you on time. We make sure you get paid on time, offer accounting and tax help and provide regular financial reports. We do property inspections before move in and inspections after move out. We do periodic checks on your property to make sure that the tenant is complying with the terms of the lease and taking care of your property. We keep the lines of communication open with the tenants to keep them happy. We handle requests for maintenance from tenants, overseeing the process with vendors at low rates. Maintenance 24/7/365 to deal with any emergencies that might arise with your home. We periodically inspect your property to assess if there is any damage that needs tending to or preventative maintenance that should be addressed. We handle any maintenance issues from beginning to end, working with our preferred vendors to get you the lowest prices.